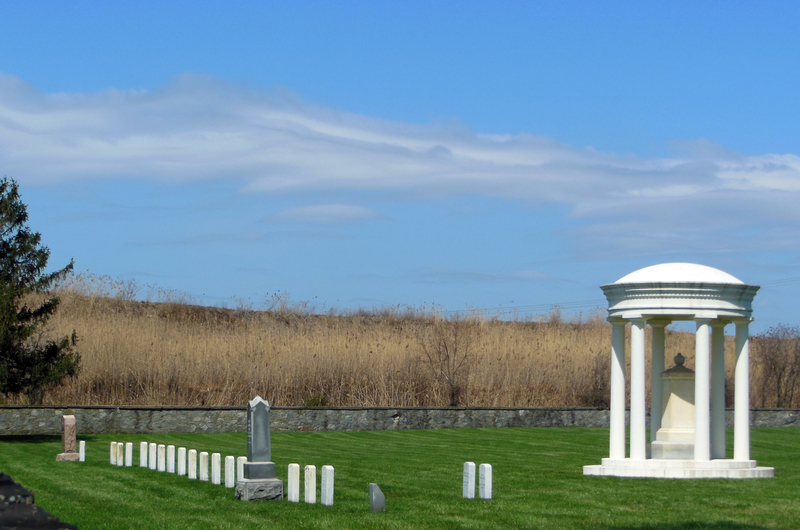 Since there were so many commemorations of the 150th anniversary of the Civil War in April, I thought it would be interesting to take a look at the role Delaware played in the Civil War, the war with more casualties than any other American war. This entry was posted in Civil War, Delaware, History, New Jersey and tagged Civil War, Finn's Point, Fort Delaware, New Jersey. 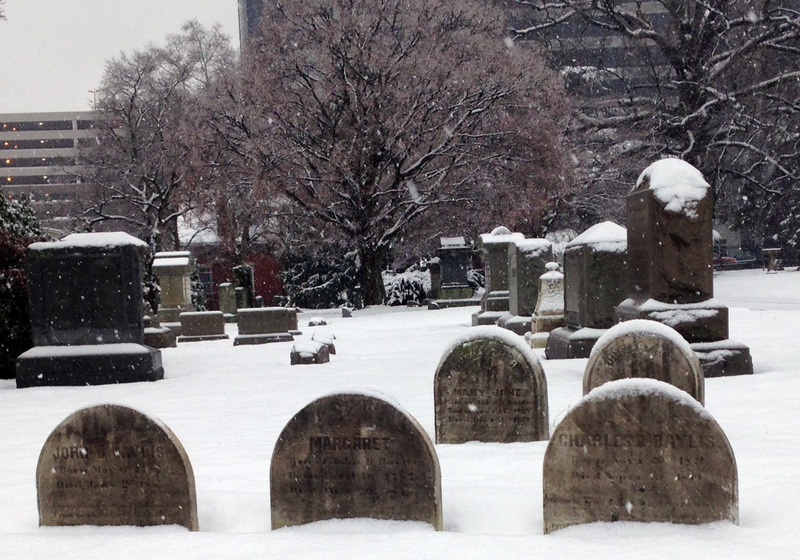 Snowy first day of Spring at Wilmington and Brandywine Cemetery, March 20, 2015. 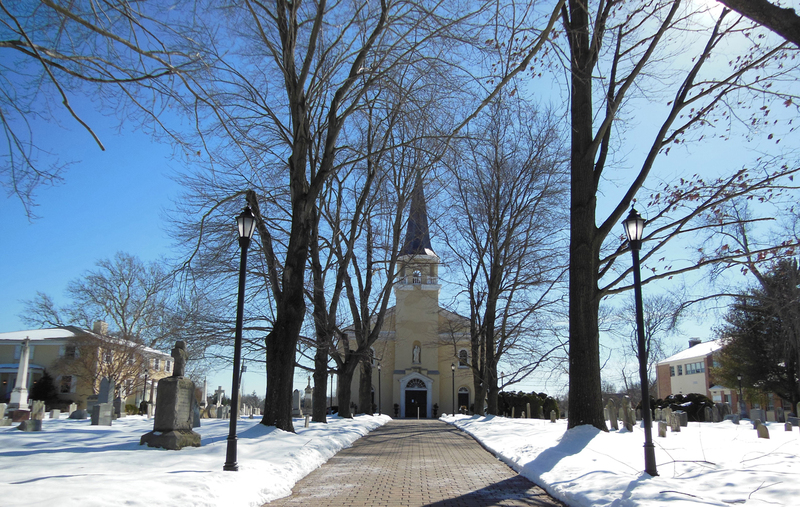 This entry was posted in Delaware, New Castle County and tagged Snow, the first day of Spring, Wilmington, Wilmington and Brandywine Cemetery. Since it’s the birthday of the Marine Corps, and the eve of Veterans Day, I thought the story of this interesting Delaware veteran would be appropriate. This entry was posted in Delaware, History and tagged Civil War, Col. James Hemphill Jones, Delaware Historical Society, Marines, Wilmington and Brandywine Cemetery. This entry was posted in Delaware, History, Uncategorized and tagged Barratt's Chapel Cemetery, Frederica, Kent County, Methodist Church, Sussex County. On Presidents’ Day, I had to work; the bright side was that I got to take the car to work (which I rarely do) and had free time at lunch to go beyond the four block radius around my office. 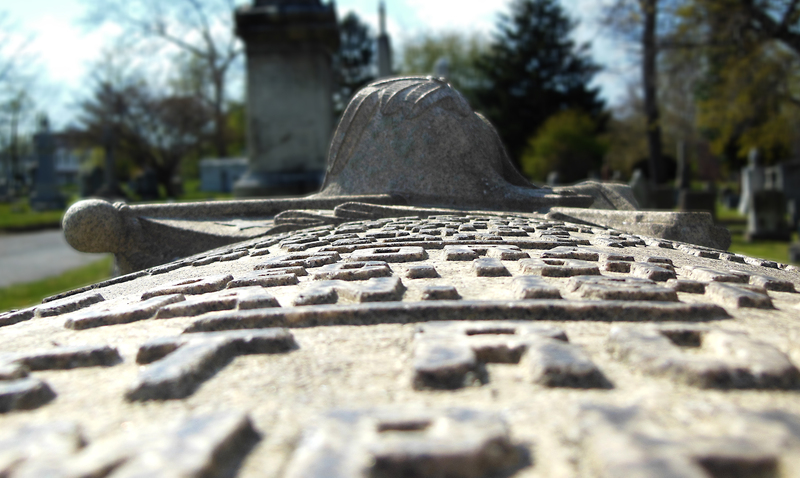 This entry was posted in Catholic Cemeteries, Delaware, New Castle County, Uncategorized and tagged Catholic, cemeteries, Cemetery, Greenville, New Castle County, St. Joseph on the Brandywine. The three burials of Gunning Bedford Jr.
Lombardy Hall, tucked away on Rt. 202 in Brandywine Hundred, is the former home of Gunning Bedford Jr., framer of the Constitution and Delaware’s first attorney general. 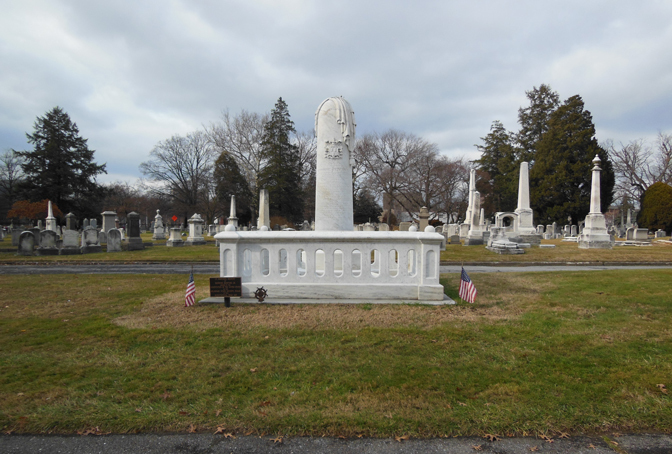 This entry was posted in Delaware, History, New Castle County and tagged Gunning Bedford Jr., Masons, New Castle County, Wilmington and Brandywine Cemetery. 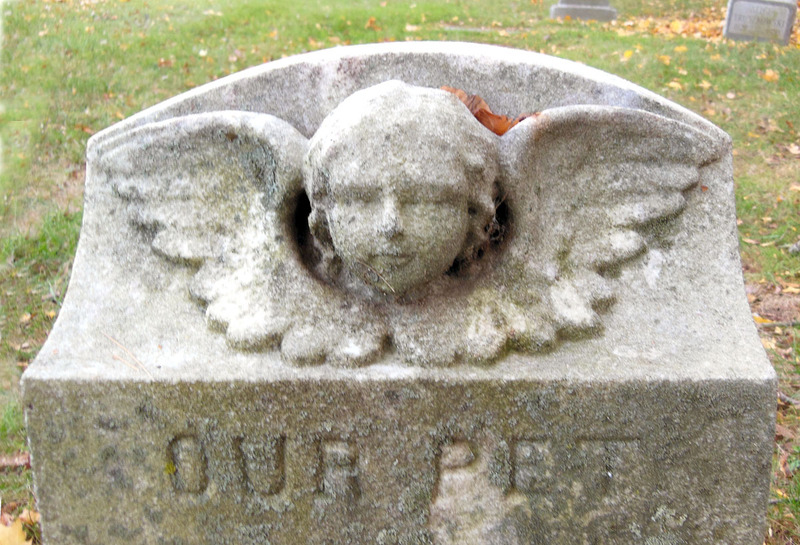 This entry was posted in Catholic Cemeteries, Delaware, New Castle County and tagged Baby section, Cathedral Cemetery, infant mortality, New Castle County.